IDEAS FOR CLOTHING, COLORS, FABRICS & ACCESSORIES FOR YOUR PHOTO SHOOT! Have You Heard of Metal Prints on Aluminum? Available in over 45 sizes from wallets to 28×38. Created by directly infusing the image into an aluminum sheet using a sublimation process. Aluminum is approximately .045″ thick. Corners are rounded for a polished look. Available in your choice of four surfaces. With the Brushed surface, the texture of the aluminum shows, giving the image a softly brushed appearance, and the metallic color shows through. The lighter the image, the more pronounced the effect. The high gloss surface allows the print to reflect light, for a glossy appearance. The aluminum has a white base for the image, so that all colors are vividly displayed. The high gloss surface allow the metal print to reflect light, for a glossy appearance. With the Brushed surface, the texture of the aluminum shows, giving the image a softly brushed appearance, and the metallic color shows through. The lighter the image, the more pronounced the effect. The matte surface is non-reflective. Not available on Circle Metal prints. An aluminum bracket attached to the back of the metal prints allows the image to hang 1/8″ from the wall. Clear protective wall bumpers are placed on the four corners of the metal print. An 3/4″ aluminum bracket allows the metal print to float off the wall. Clear protective wall bumpers are placed on the four corners of the bracket. This metal easel comes ready to attach to the back of the metal print for displaying on desktops or flat surfaces. Available for select sizes 16×16 and smaller. An alternative to the standard rounded edges, scalloped corners can give your metal print an architectural finish. Create metal collages by clipping several metal prints together, a great way to display multiple images, or a single image across several metal prints. Drilled holes are ¼”; order drilled holes in the top, bottom or all corners depending on where the image will hang in the collage. Use the Hanging Clips (below) to attach images. Use these clips to attach multiple metal prints to create a collage. Each standUP® with Base showcases two images on metal. A double sided aluminum print fits perfectly into a clear acrylic base to stand up for display. The standUP® with Base is available in seven sizes: 3½x5, 5×5, 5×7, 5×10, 8×8, 8×10, and 8″ Circle. 3½x5, 5×7 and 8×10 are available in both vertical and horizontal formats. Features an image of your choice on both sides. Aluminum print is .055″ thick. Available in the High Gloss Vibrant surface. Clear acrylic base measures 1″ longer than the width of the metal x 1″ x .25″. Ships unassembled, with protective paper to protect the acrylic. "We're All Looking for Something"
I was honored tonight by winning the Outstanding Print Award in the Illustrative category from the Dallas Guild of the Professional Photographers of America. This is the 2nd time since my first entry in April 2011 that I received this accolade from my peers. The image was taken in Jerusalem, Israel and is entitled “We’re All Looking for Something”. 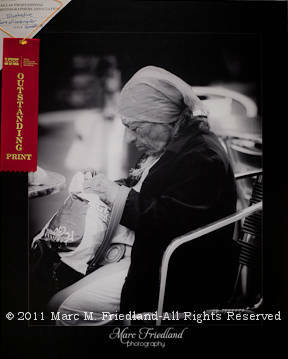 You can view much more of my work at my www.MarcFriedlandPhoto.com Website. 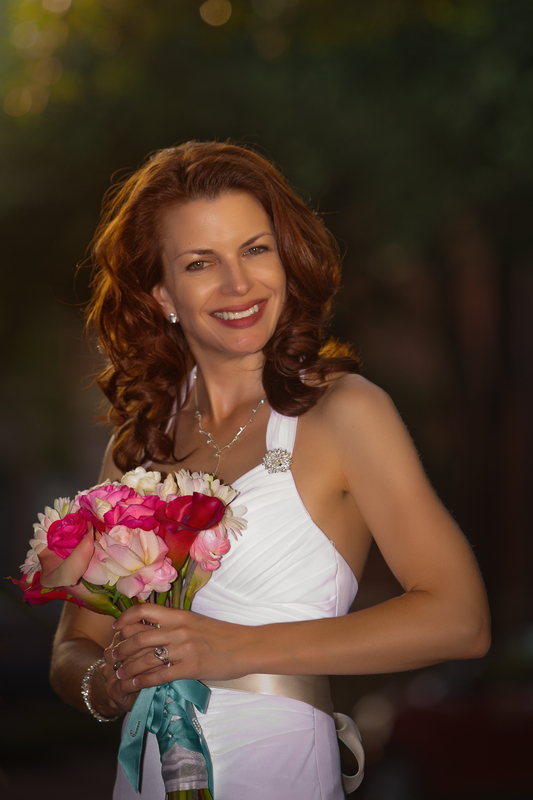 Think of me as your Dallas Photographer of Weddings, Portraits and Events! Are You More Interested in the BMW or the Model? LOL. Here’s a Fun Photo Shoot! Couldn’t resist photographing this Mime at night time! Such a brilliant array of colors! An image from our most recent Bridal Session. 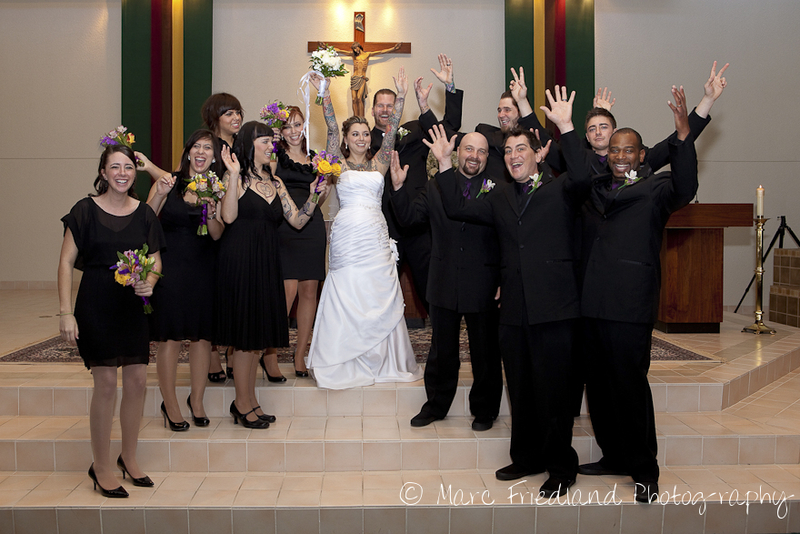 Our Brand New Marc Friedland Photography Website! We finally have gone LIVE with our Brand New Website! The address is still the same at: www.MarcFriedlandPhoto.com, but we started from the ground up to build something this is both User-friendly and also displays the range of our professional photography talents.